I just love them. 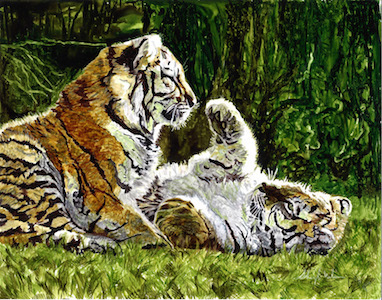 11 x 14 Alcohol Ink on Yupo Paper. 4 responses on "Yeah! 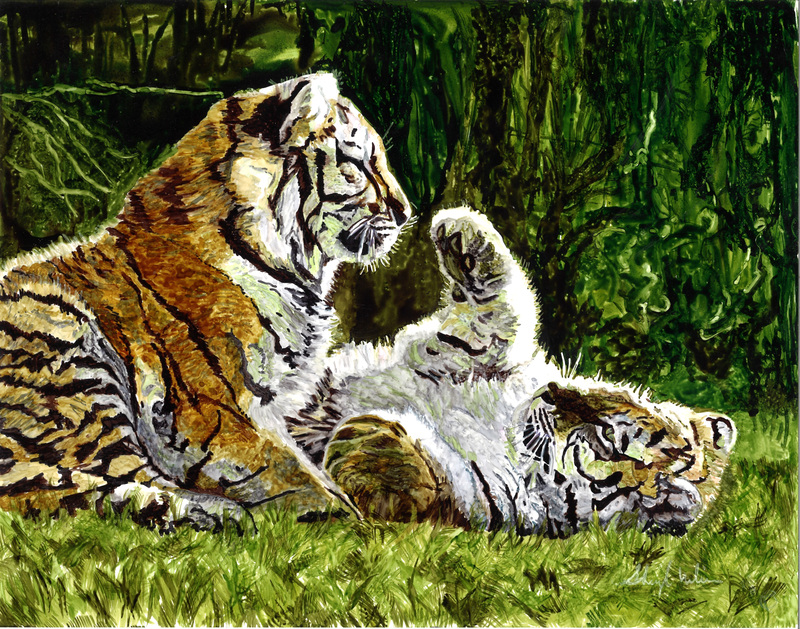 Time To Paint: Tiger Cubs - Time To Play"